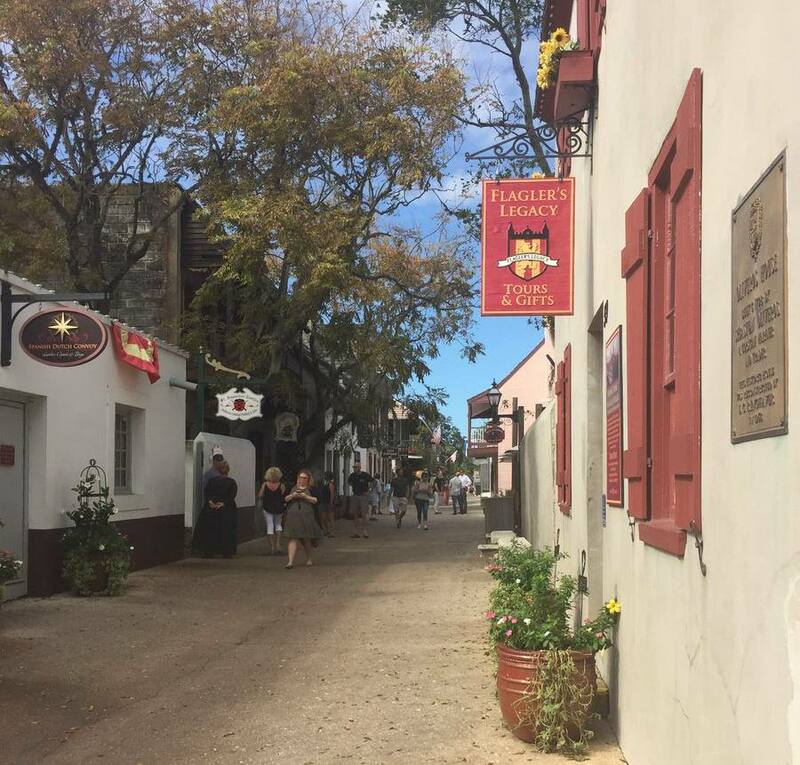 Below is a list of road closures in St. Johns County for the week of March 16-22, 2019. Please note, closure is subject to change. 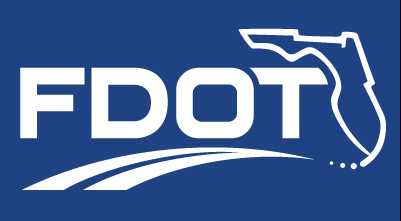 If you are looking for information regarding ongoing construction projects and traffic impacts for March 16-22, 2019 please visit the Florida Department of Transportation’s blog. The site is updated by 5:00 pm on Fridays. Nighttime lane closures Monday through Saturday from 9:30 p.m. to 6:30 a.m. for work related to the intersection project. Daytime lane closures Monday from 9 a.m. to 3:30 p.m. for utility pole replacement. Nighttime lane closures in both directions Sunday from 7 p.m. to 5:30 a.m. for routine bridge maintenance.